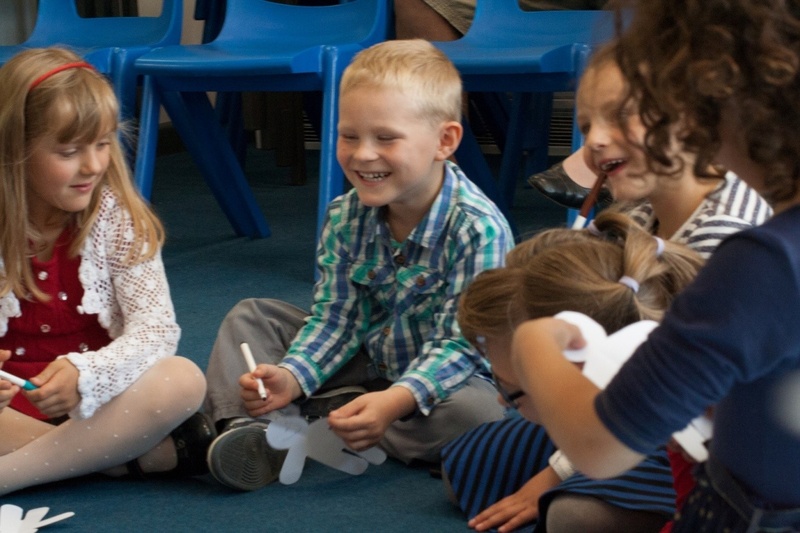 Language games is a class for the youngest pupils at Cambridge Russian Academy. Children may attend this lesson until they are ready for next level – “Spoken Russian: preparation for primary school”. The main goal of this class is to widen pupils’ vocabulary, to develop their diction and intonation, to teach them how to engage in dialogue and to give expanded and substantiated answers, and to prepare them for reading in syllables. This is a combined class which includes various activities: familiarisation with letters and sounds, acting out fairy tales, drama games, finger-gymnastics (exercises for the development of fine motor skills), drawing, learning poems and songs. A great emphasis during class will be placed on various play (communicational) situations, and acting out fairy tales with the children’s participation.